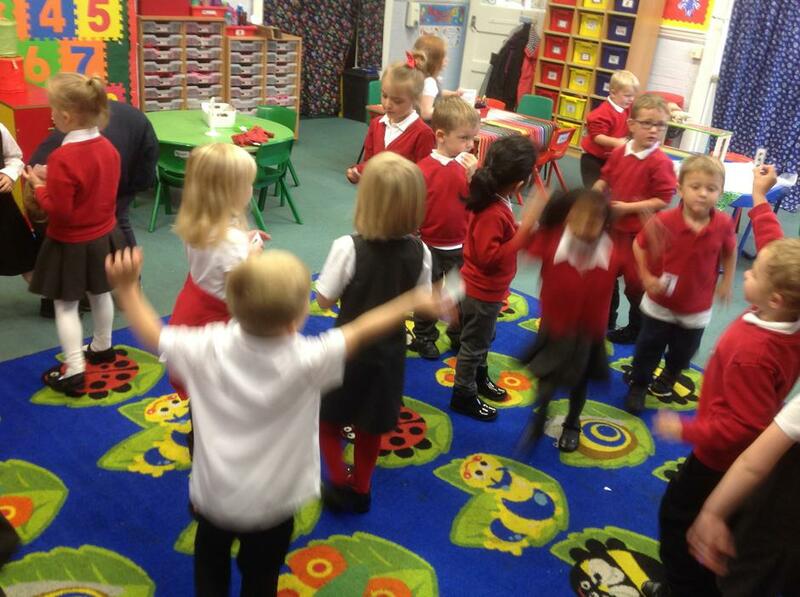 Thursday was a very busy day in school! 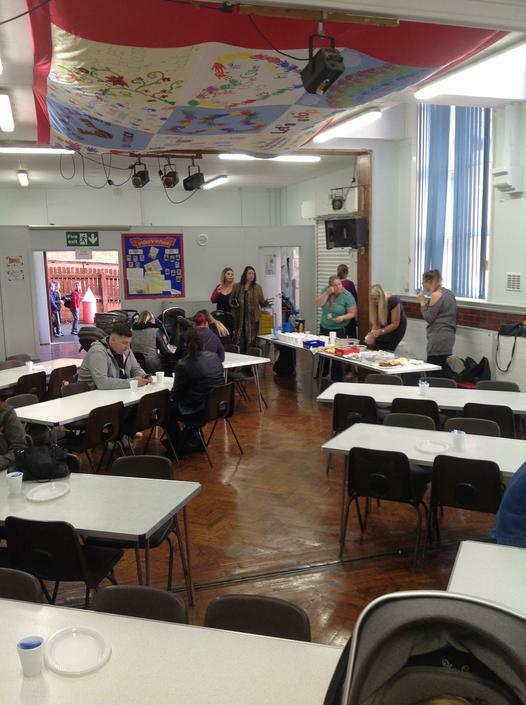 The day started with Friends of Heath holding a coffee morning for Macmillan in the hall. 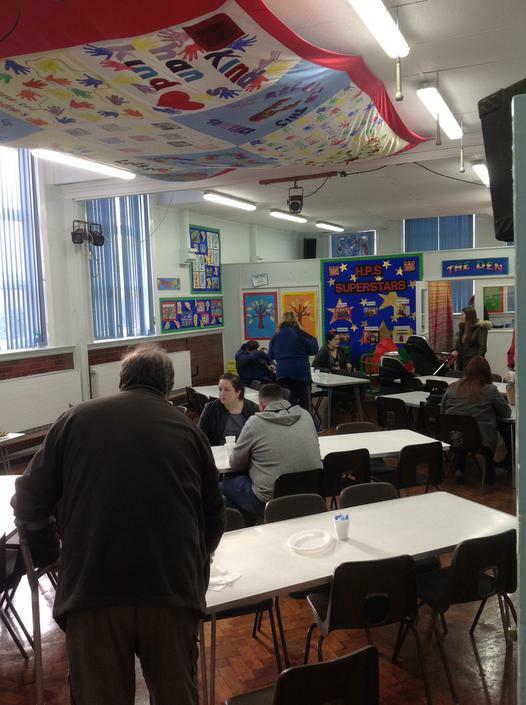 The cakes were amazing so thank you to anyone who baked for the event. 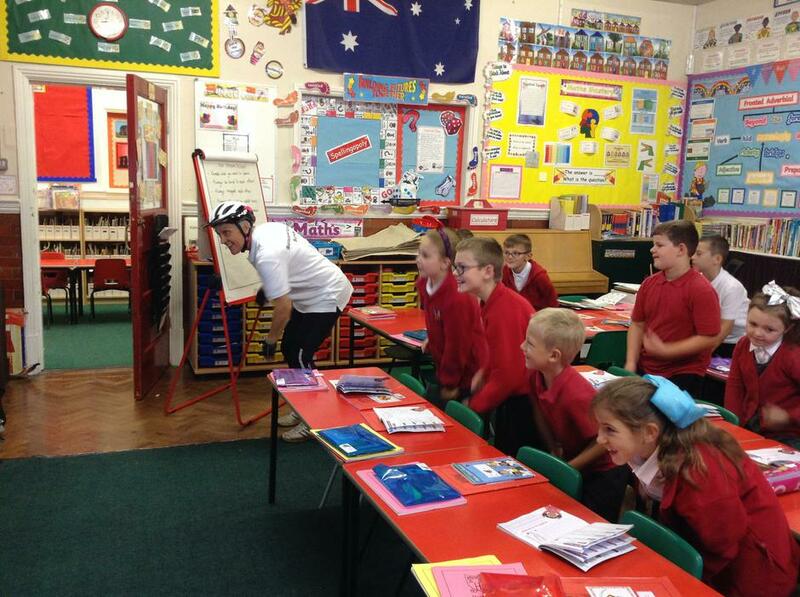 They raised £71.30. 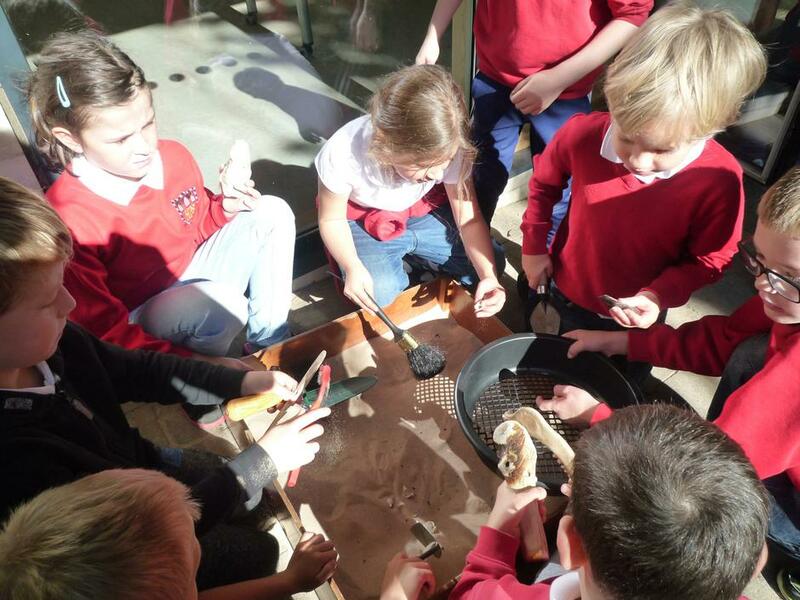 Lower Key Stage 2 visited Creswell Crags to find out about Neolithic Man. 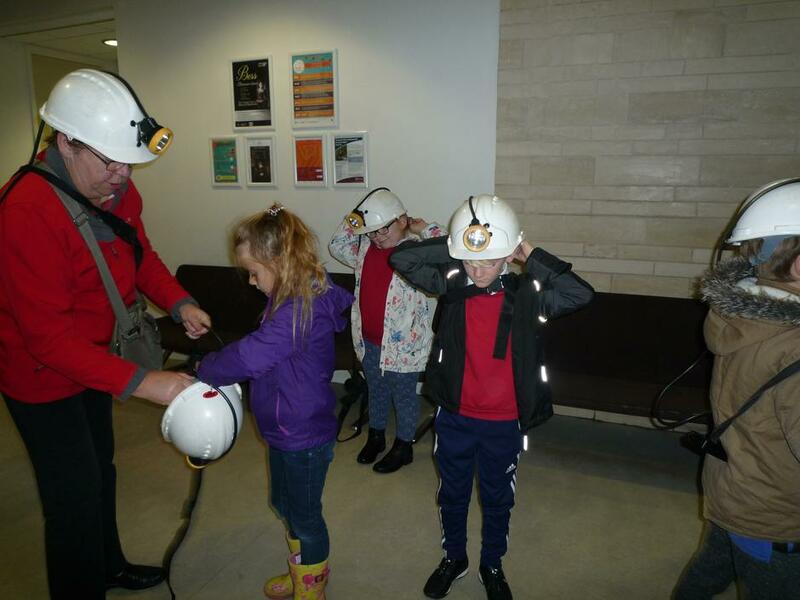 They had an amazing day and more information and pictures can be found in the Gallery Section of the website. Miss Flavel's class led the assembly sharing almost all the work they have been doing on the heart. Luckily the dissections were kept to the classroom! On Friday the whole school took part in Stand Up Bolsover 2017. 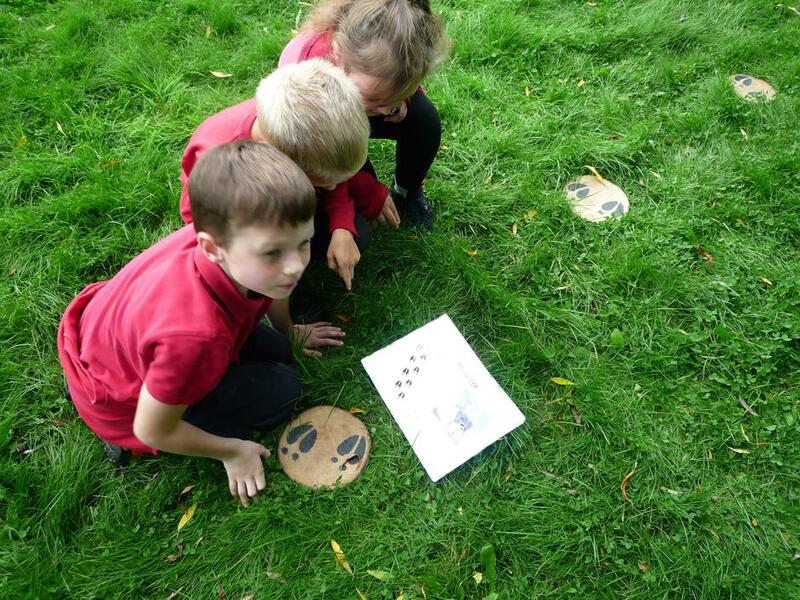 Children took part in a variety of activities that made all areas of the curriculum more physical. 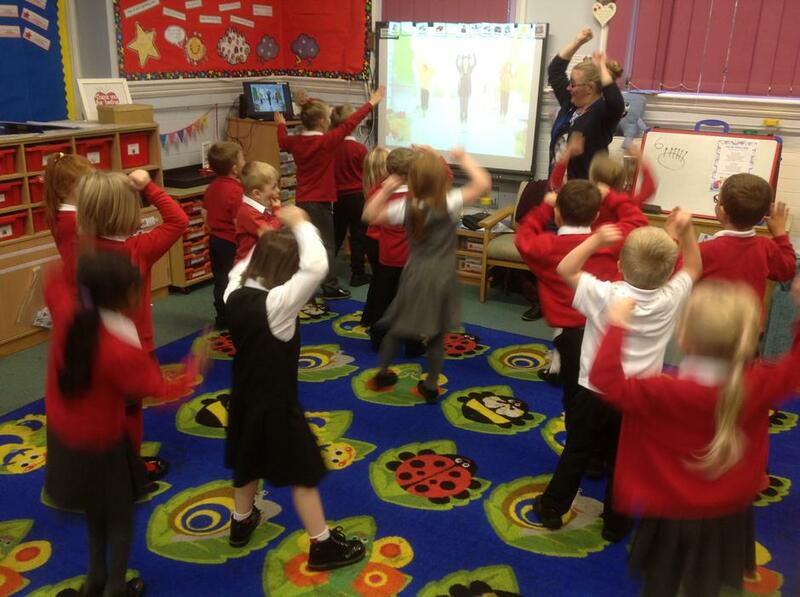 Mrs Roe from the Bolsover Partnership joined us first thing to take part in Brain Gym with 1/2S and French 5 a day Disco with 3/4W before she cycled to different schools in our area who were also taking part.